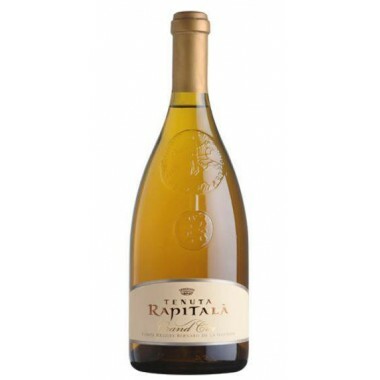 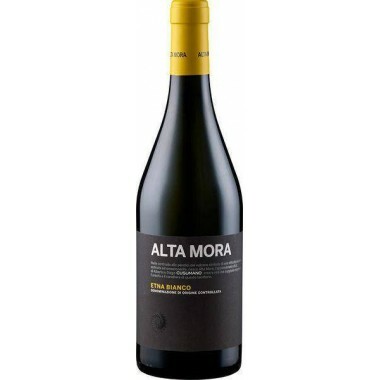 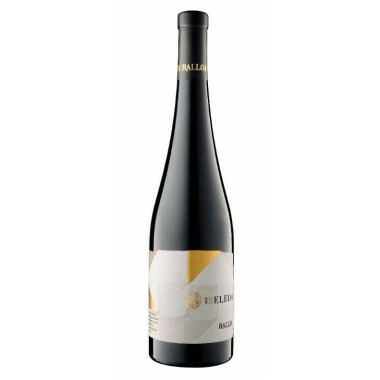 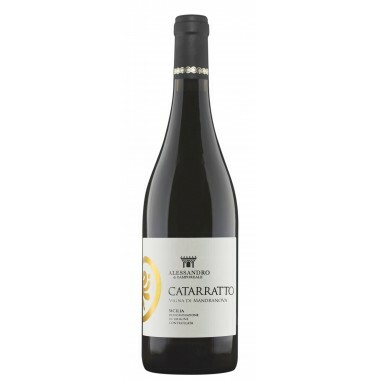 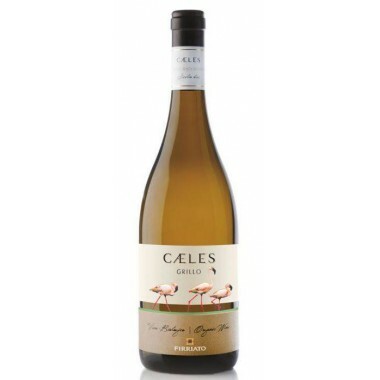 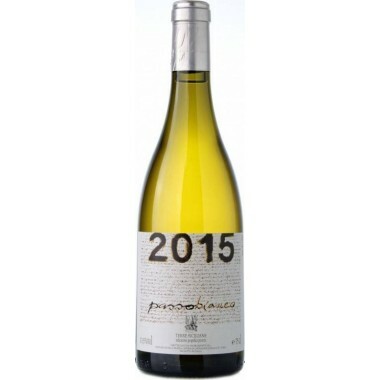 The mineral content from the Baglio Sorìa soils blends in balance with the freshness of the floral and fruity fragrances of the Catarratto, and the rich complex body of the Chardonnay’s bouquet. 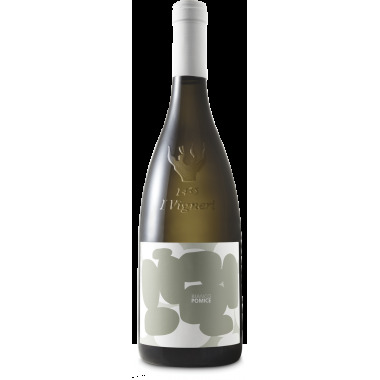 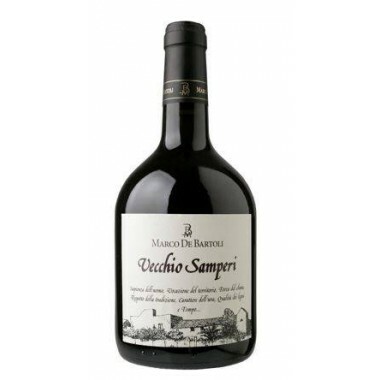 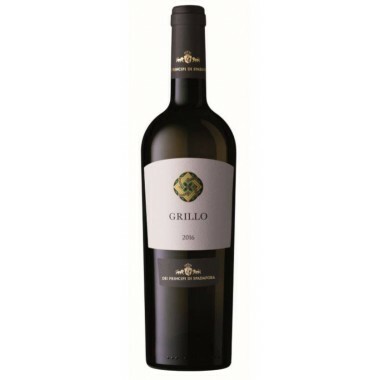 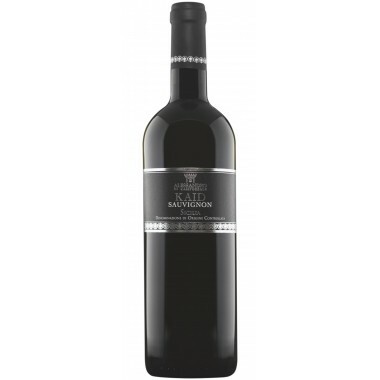 The result is a wine with elegant and sophisticated character. 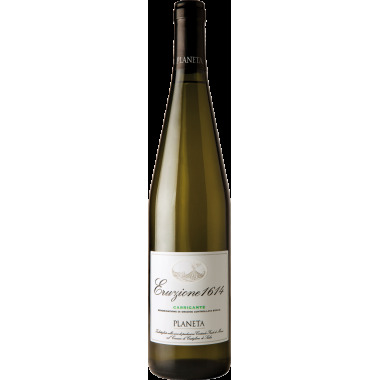 Grapes 50% Catarratto e 50% Chardonnay. 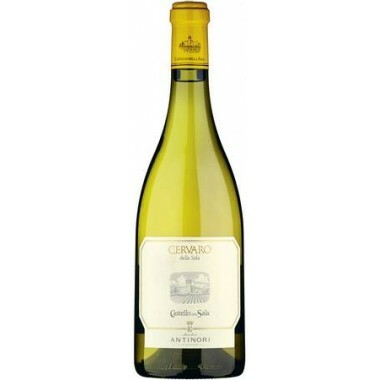 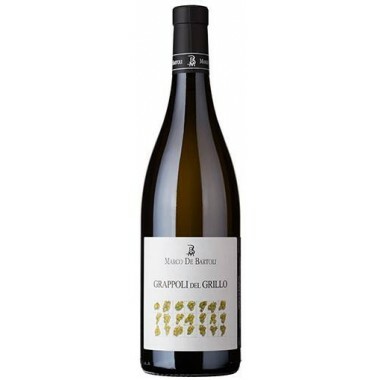 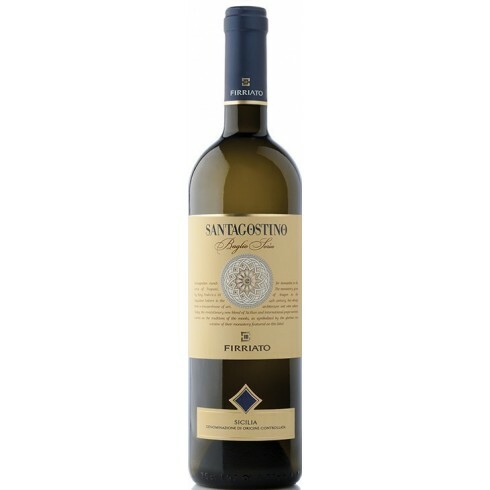 Santagostino Baglio Sorìa Bianco is a blend of Catarratto, the most diffuse native Sicilian white grape variety, and Chardonnay, the non-native international variety which has best adapted to the island. 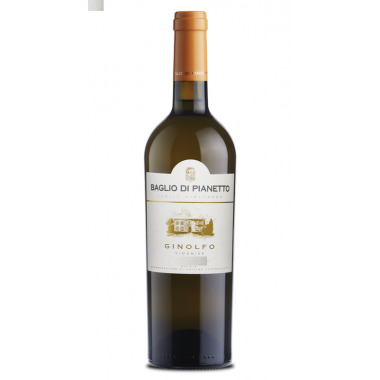 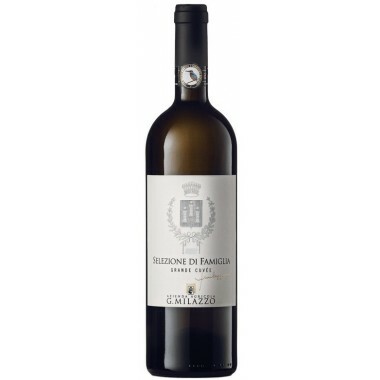 The particular fragrance envelops the palate making Santagostino Baglio Sorìa Bianco a rare example of high quality oenology in the field of Sicilian winemaking and production. 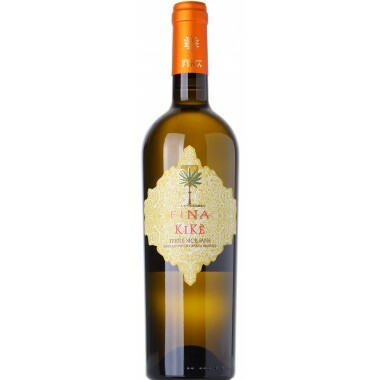 Colour: Intense and lively golden color. 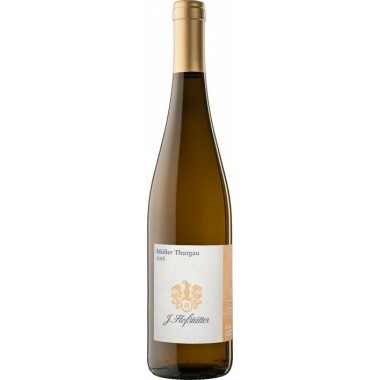 Bouquet: Extremely charming and elegant and perfectly focused nose with scents of peach, melon, almond, pineapple, and white wildflowers that share the scene with hints of butter, vanilla and hazelnut. 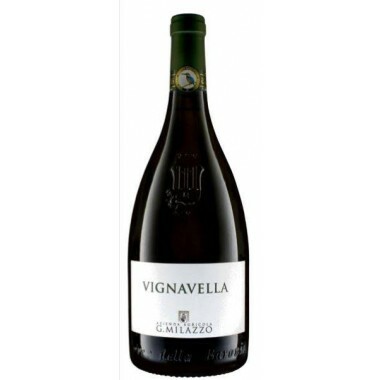 Flavour: A matchless and rich fruit, almost turgid; it unfolds with suave, dense and caressing softness, supported by an extremely distinct and balanced acid vein; it leaves a clean and lingering finish.